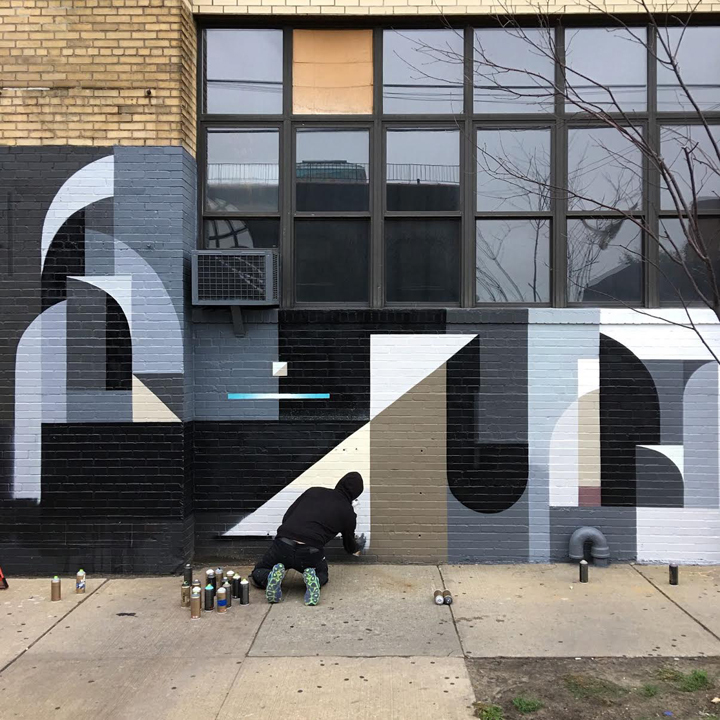 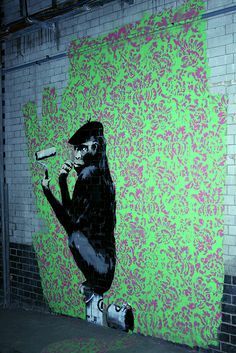 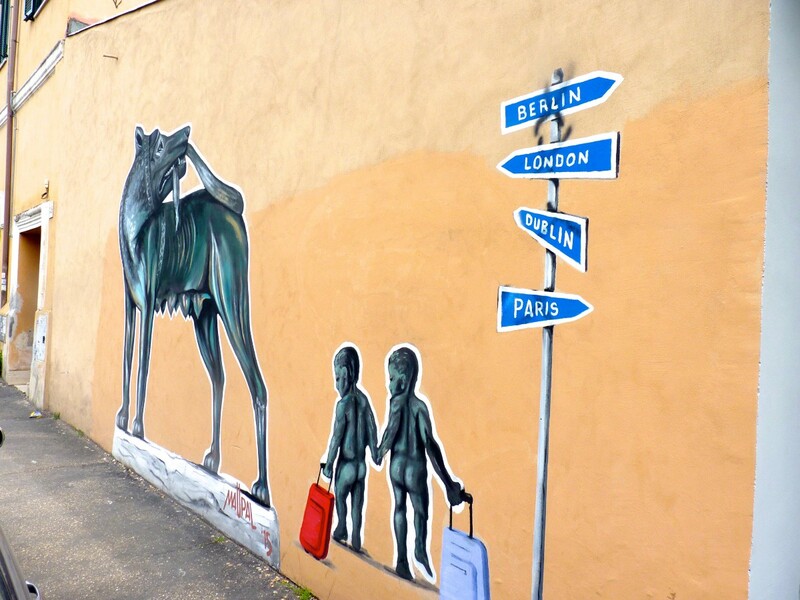 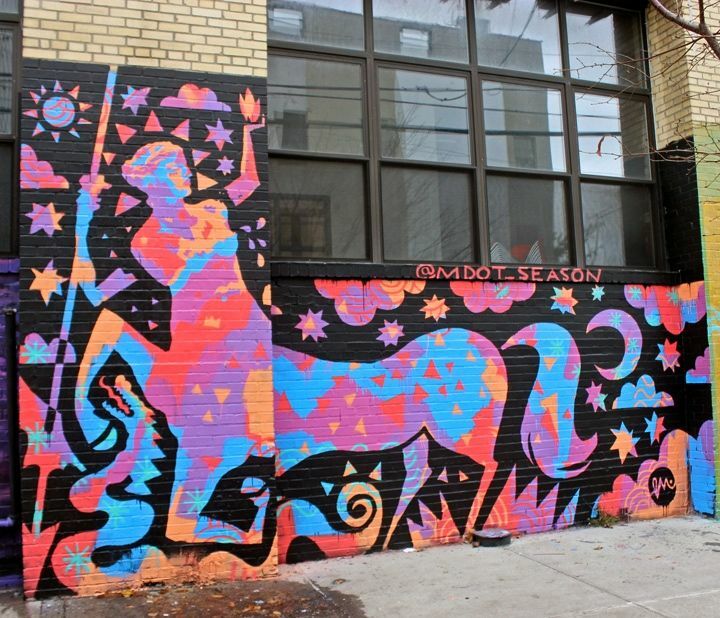 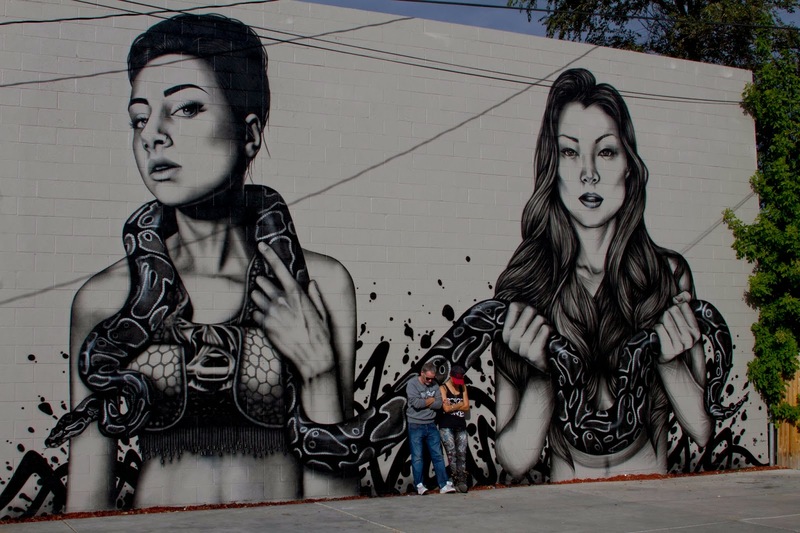 Who says street art can't do good? 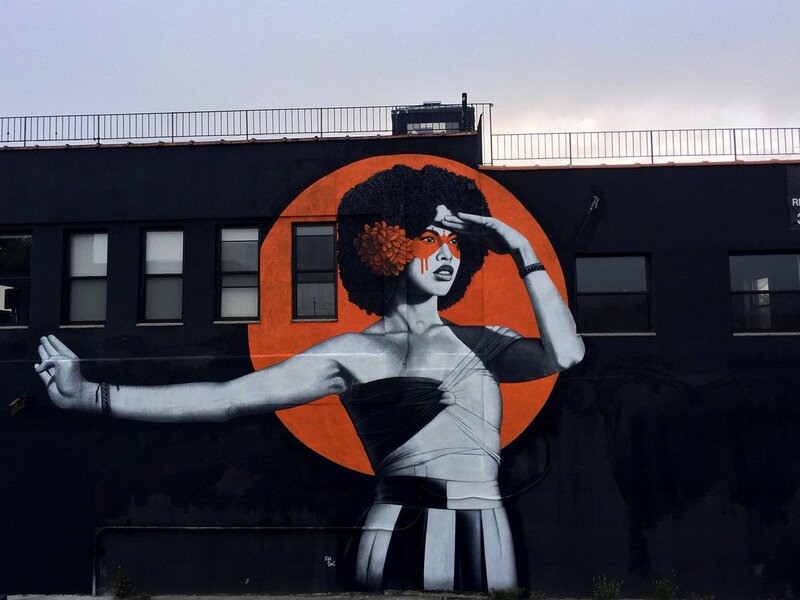 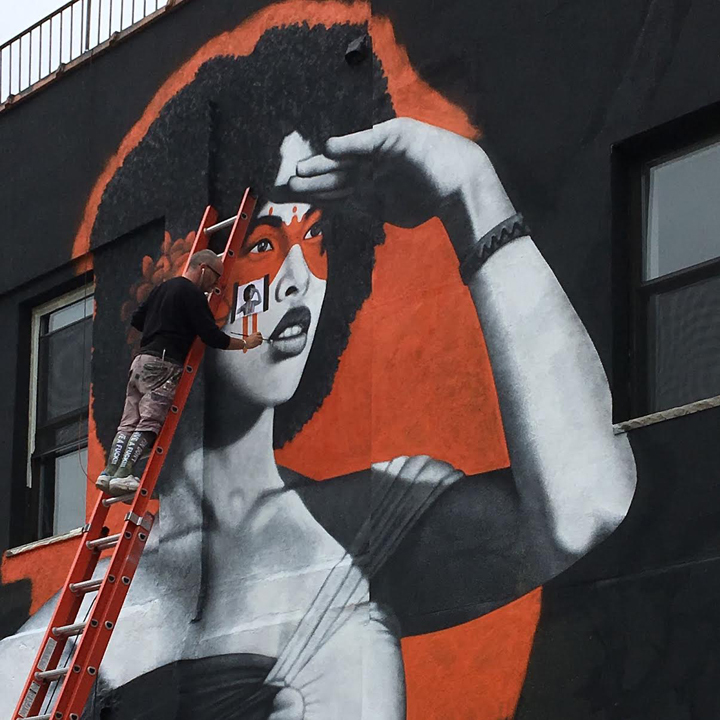 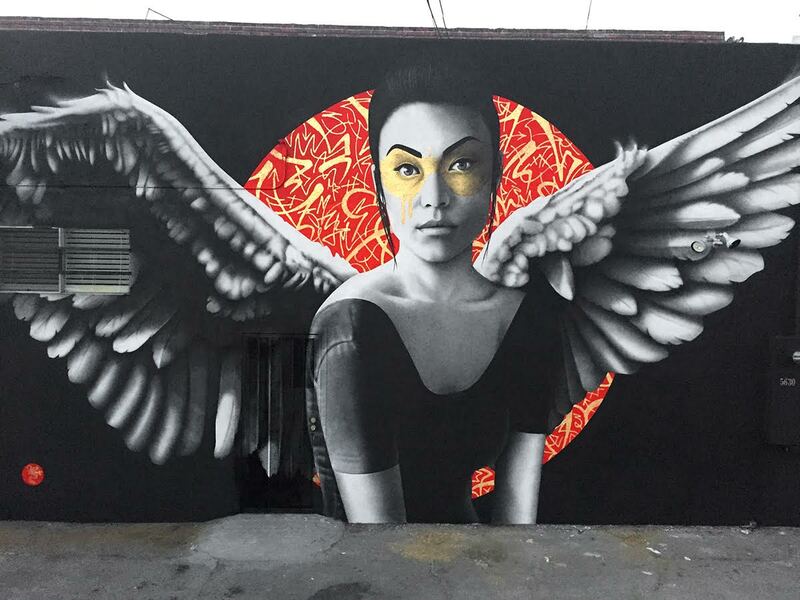 StreetArtNews on Twitter: "“The Watcher” by Fin DAC in Bushwick #streetart @findac https://t.co/6o98ePvWDF… "
... artist Fin DAC. 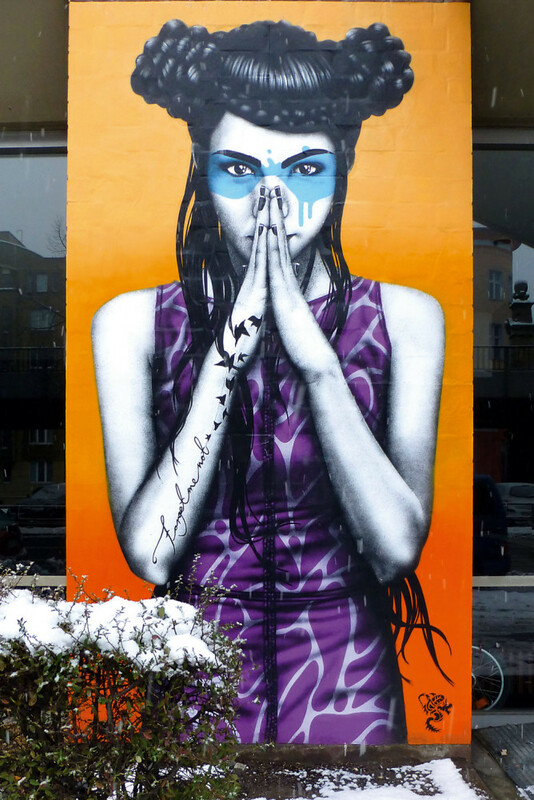 'Forget Me Not' mural by Fin DAC in Berlin, Germany. 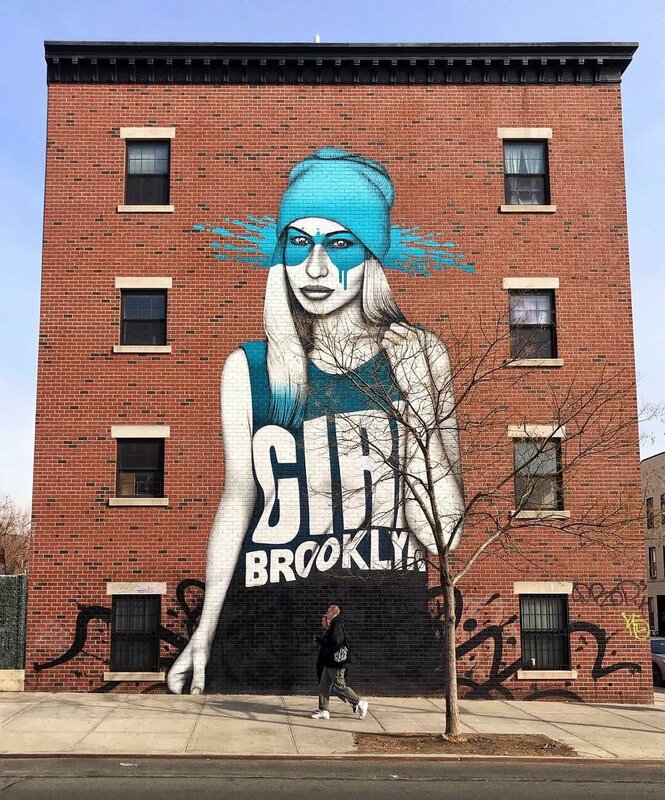 Street Art Lover on Twitter: "Finbarr Dac in Bushwick New York (Photo by Tim Jentsch) #StreetArt @findac #NewYork… "
Somebody parked in front of one of my favourites, which is par for the course, but it's still gorgeous. 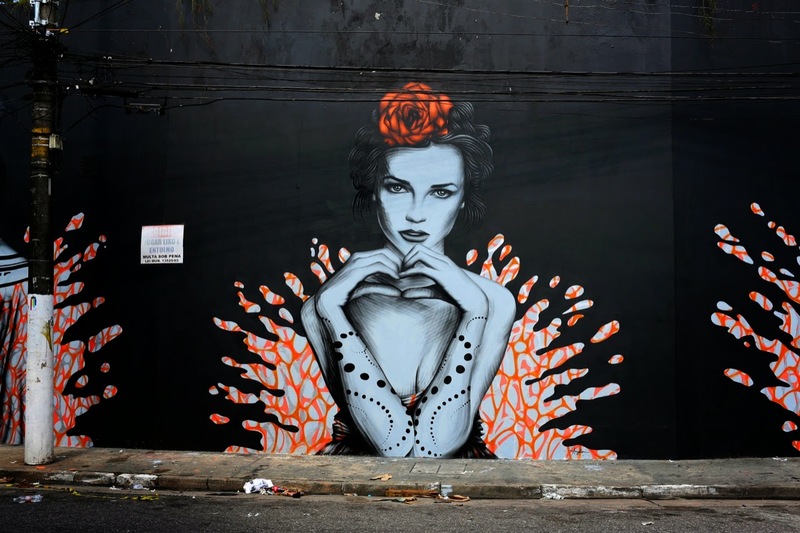 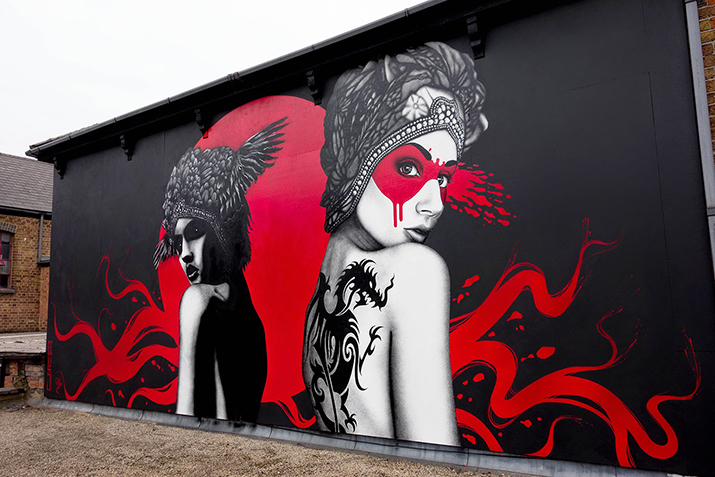 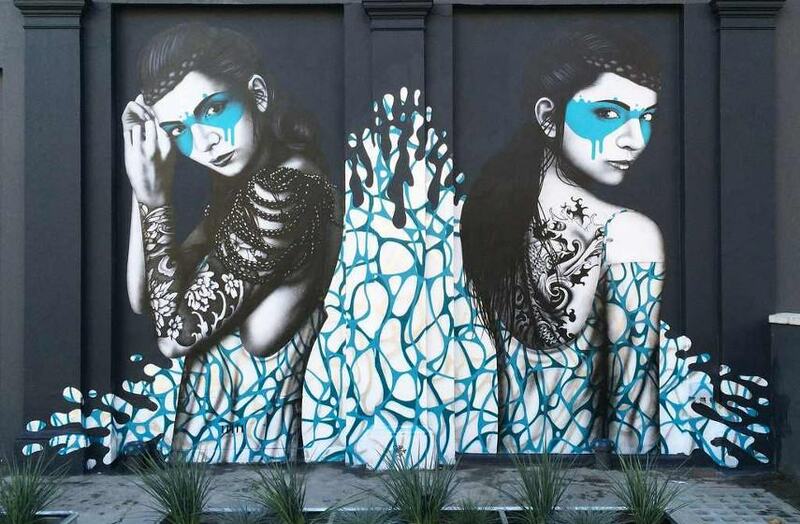 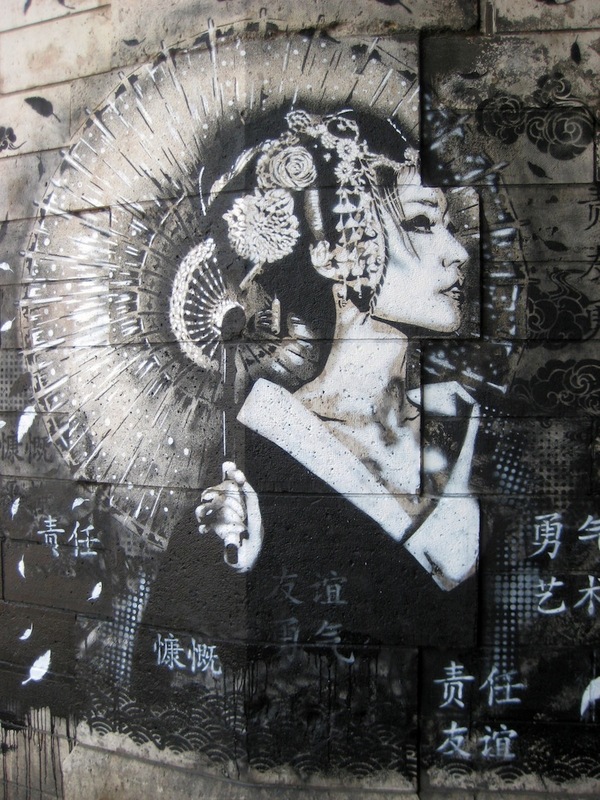 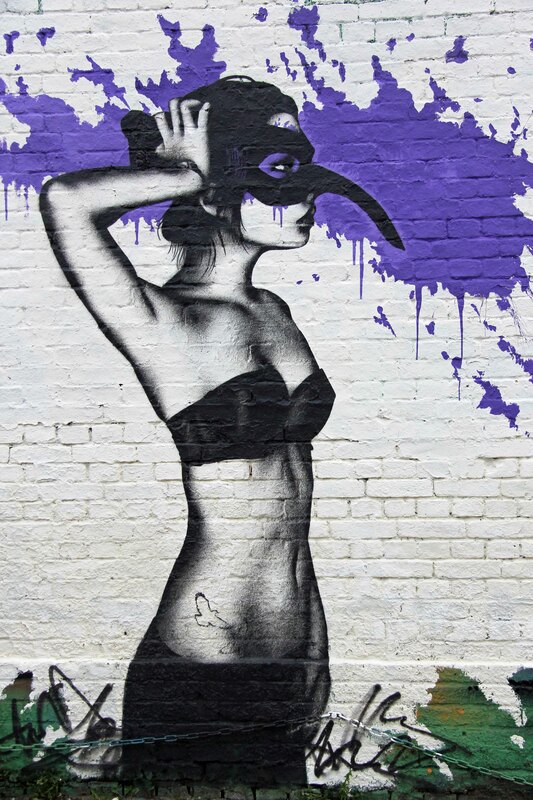 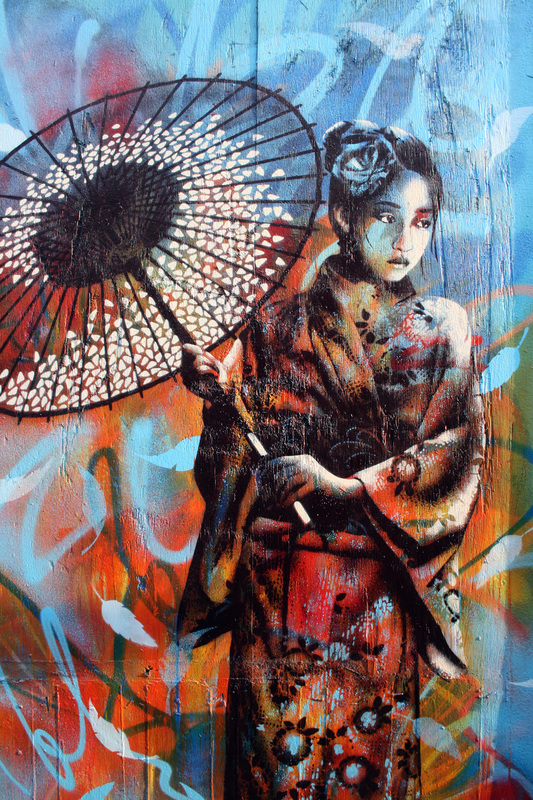 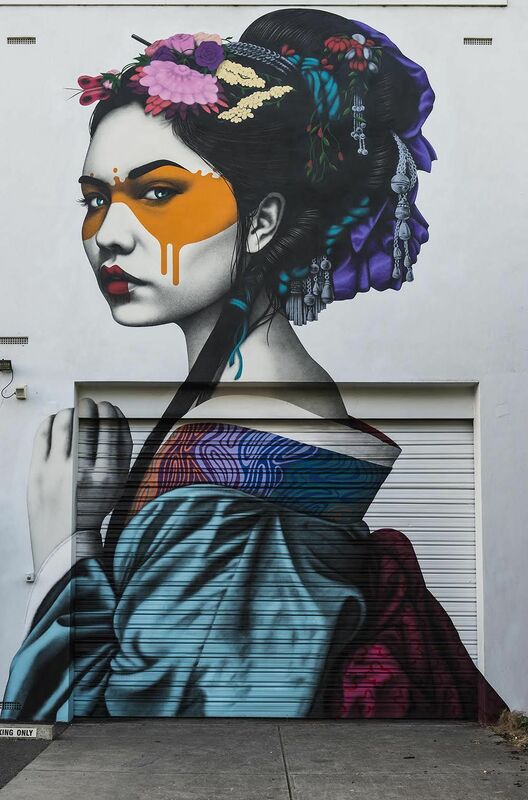 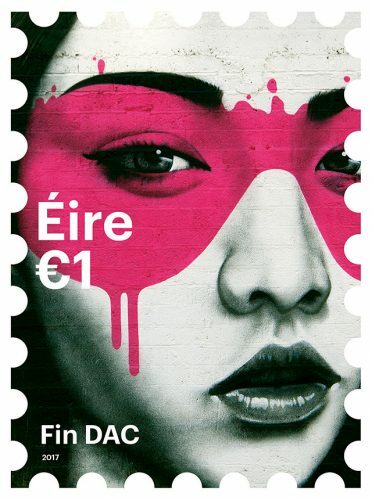 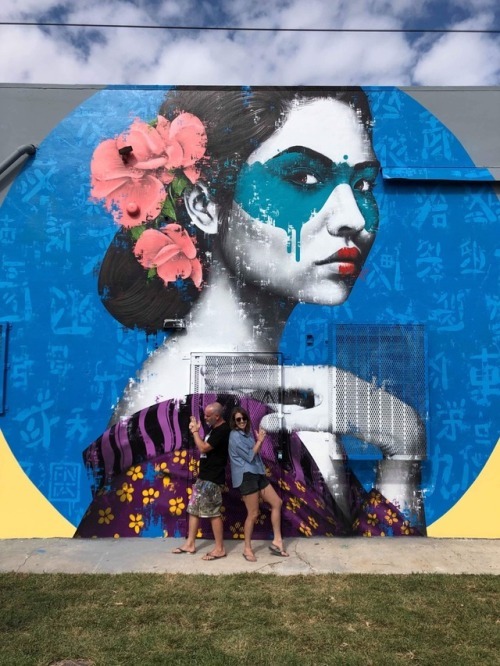 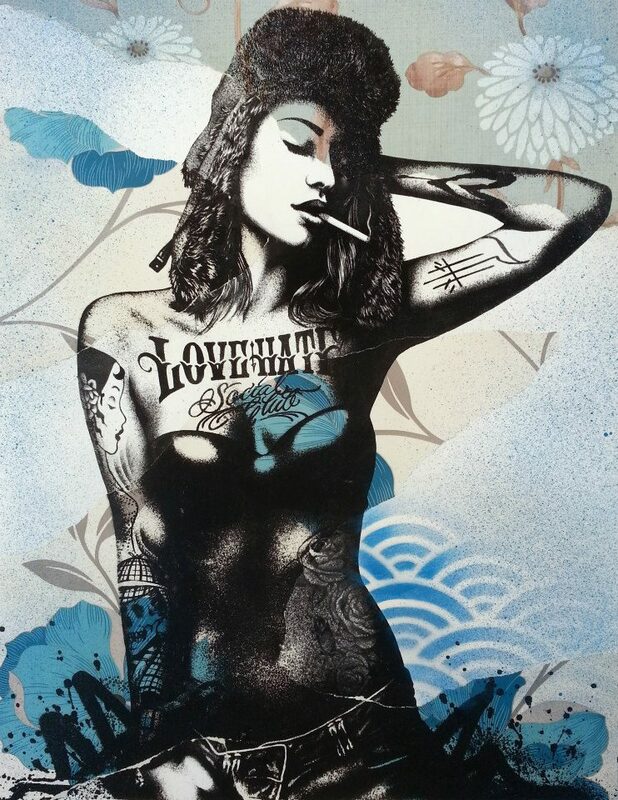 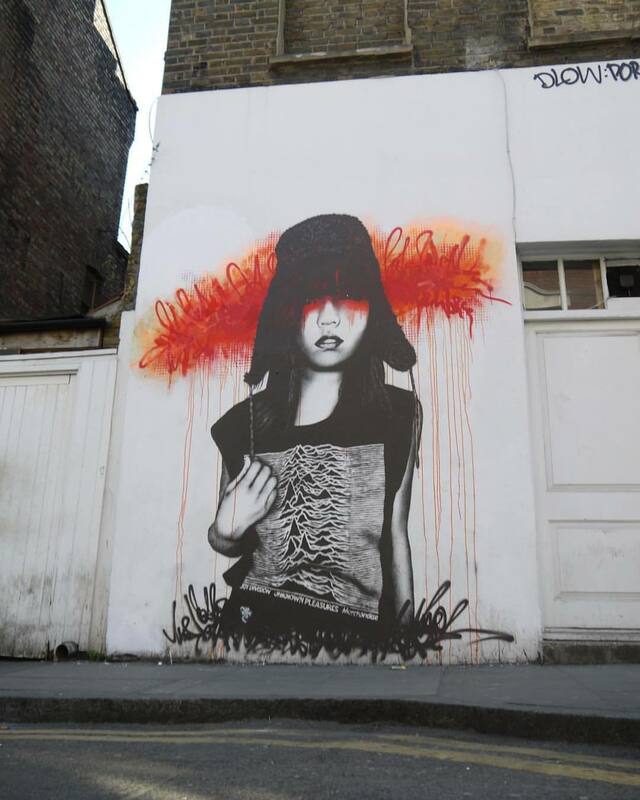 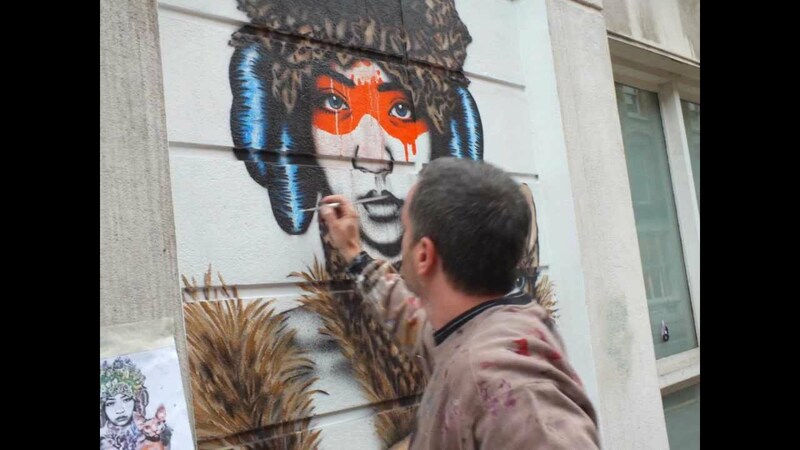 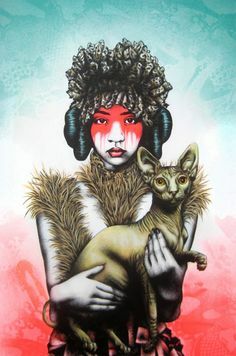 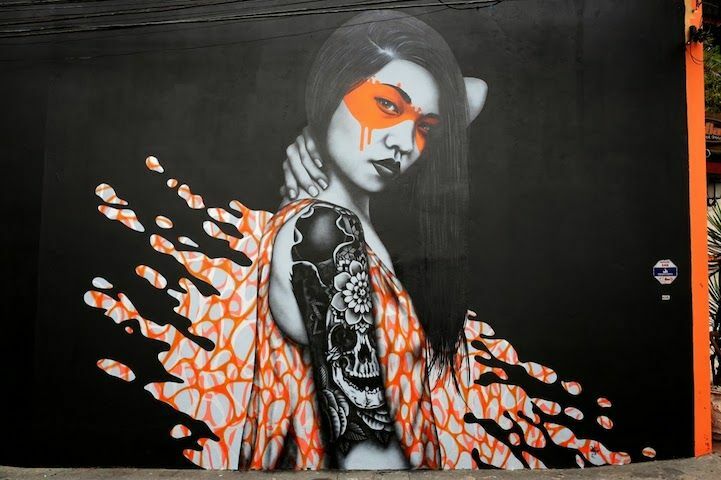 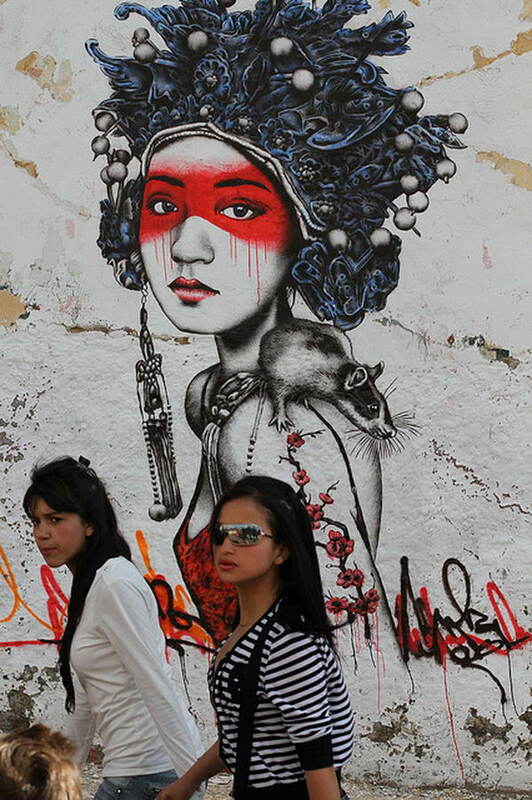 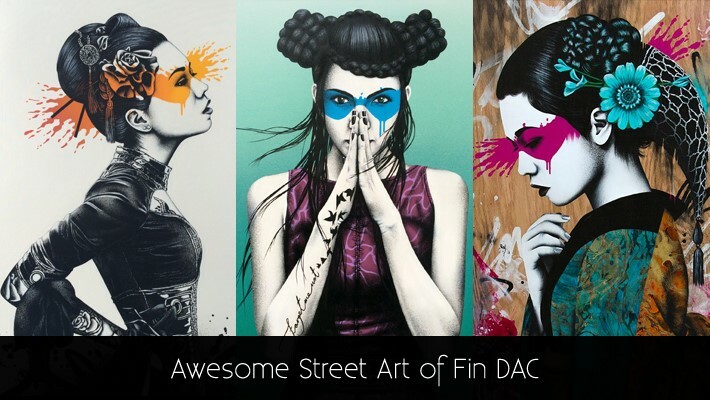 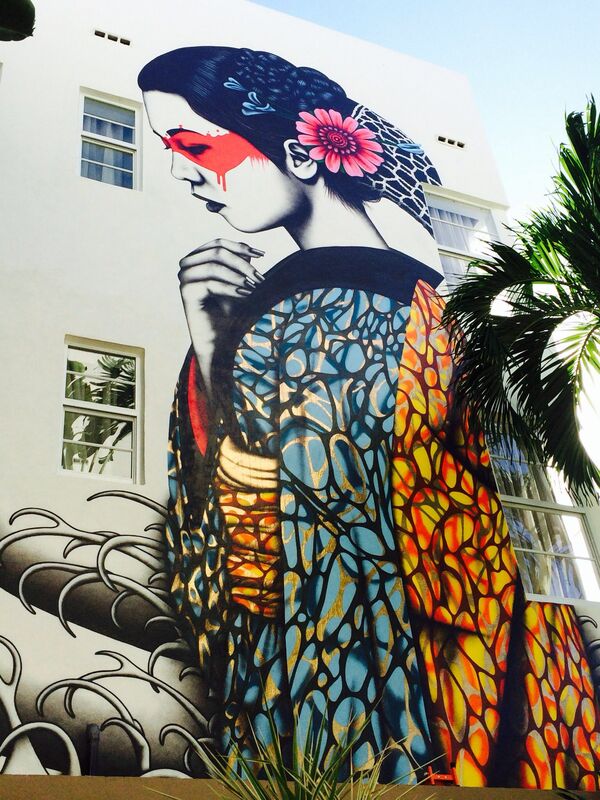 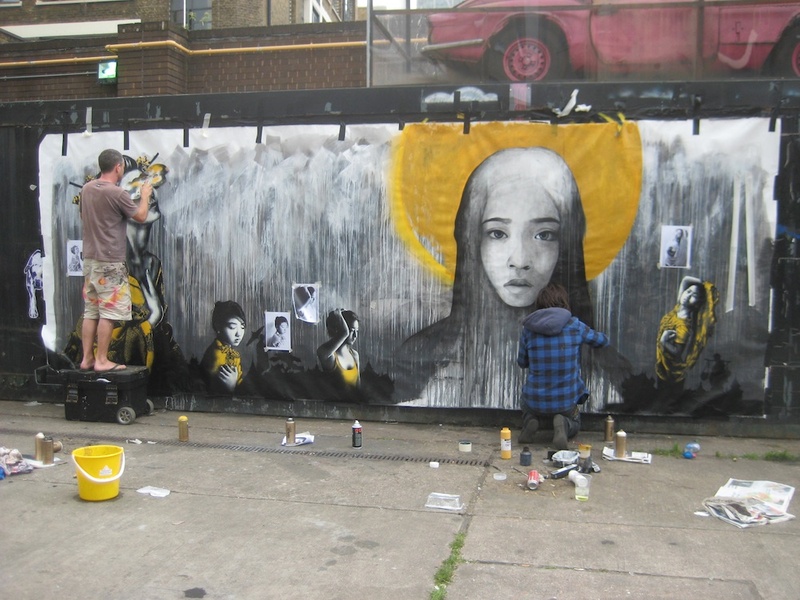 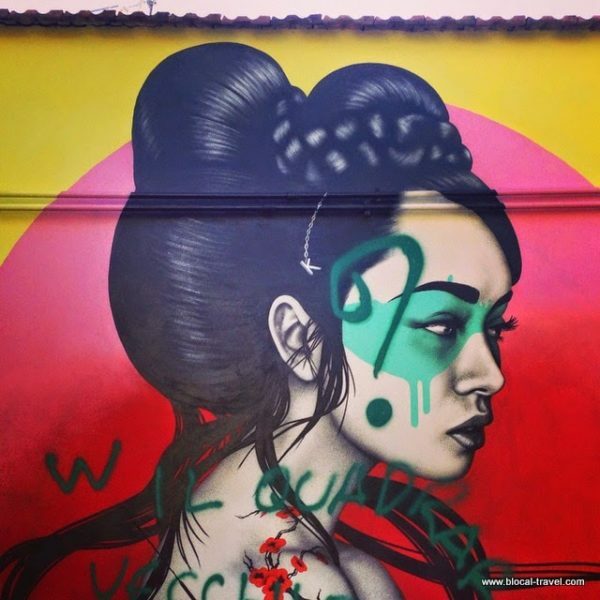 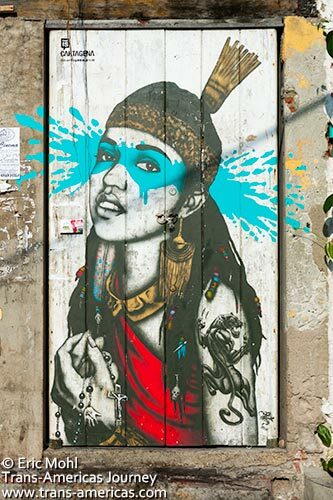 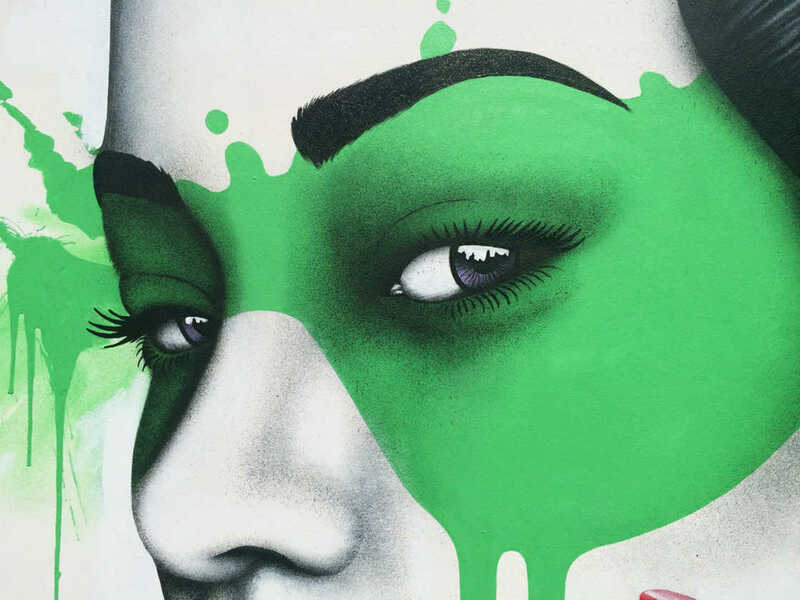 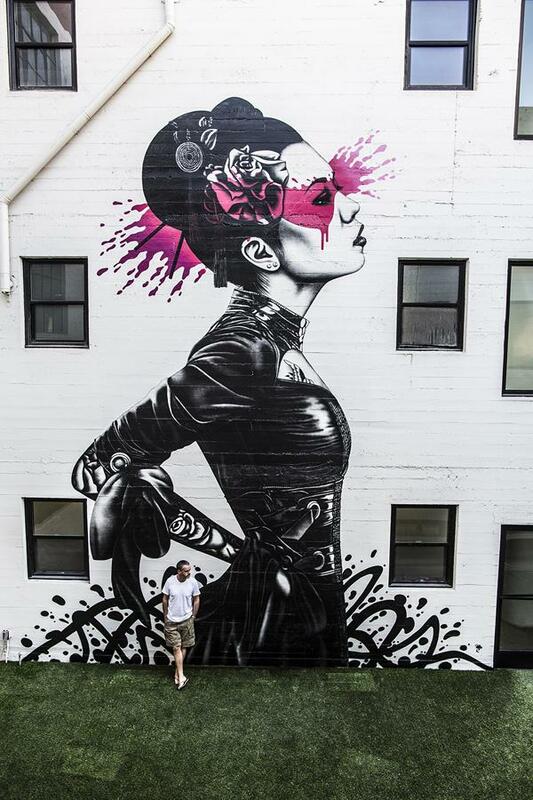 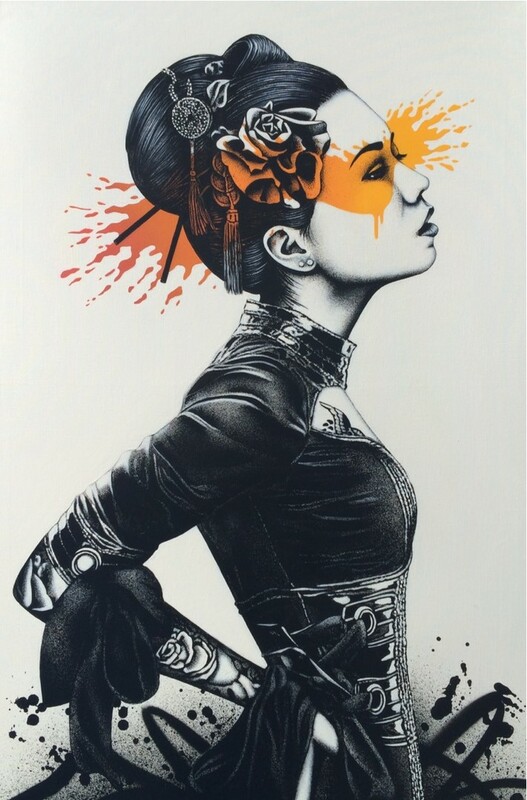 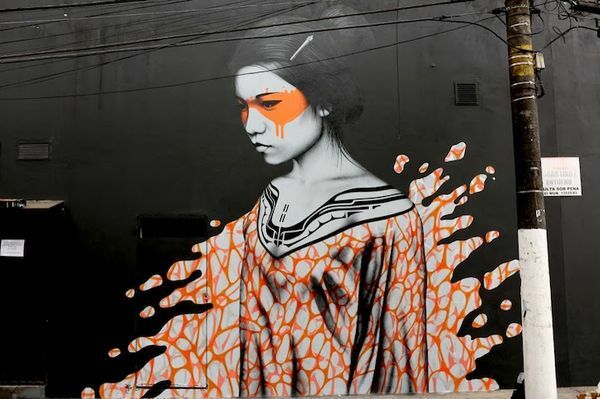 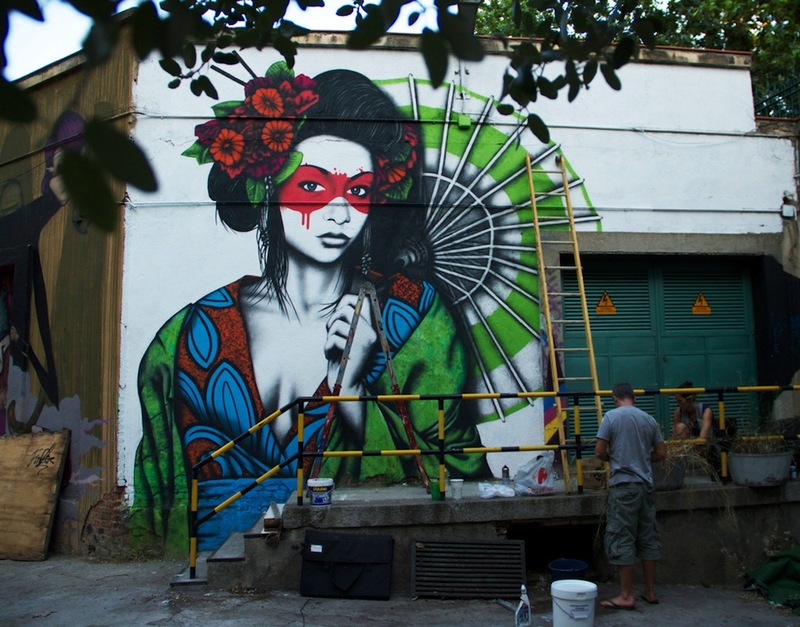 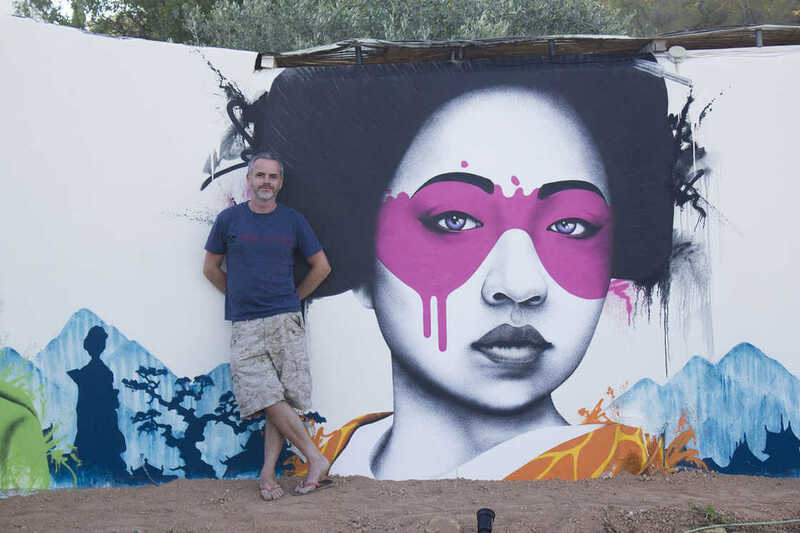 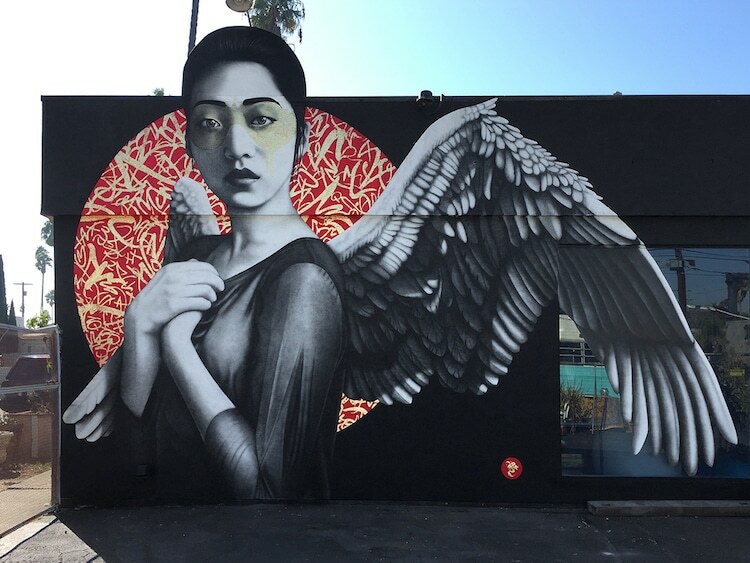 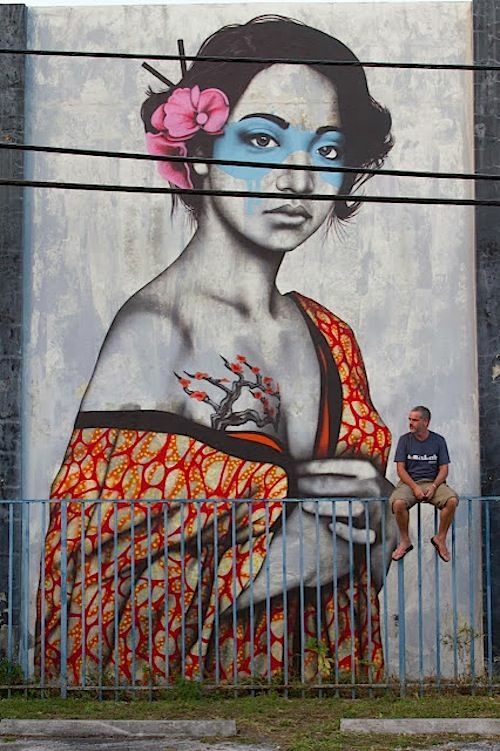 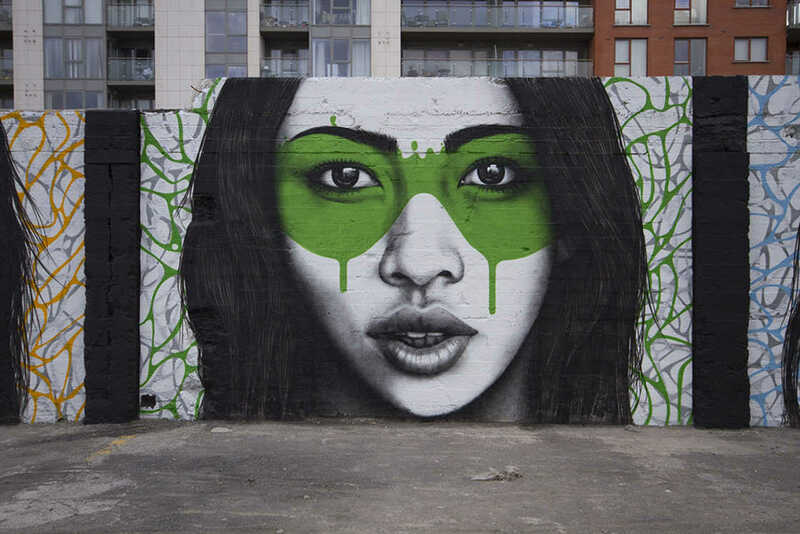 The artist is Fin Dac. 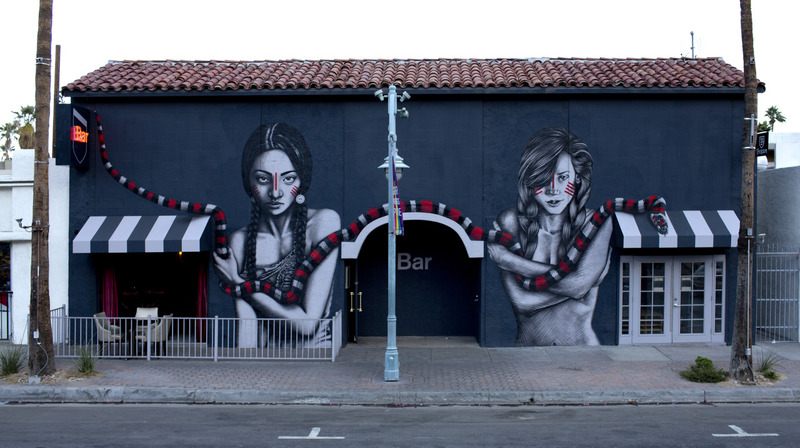 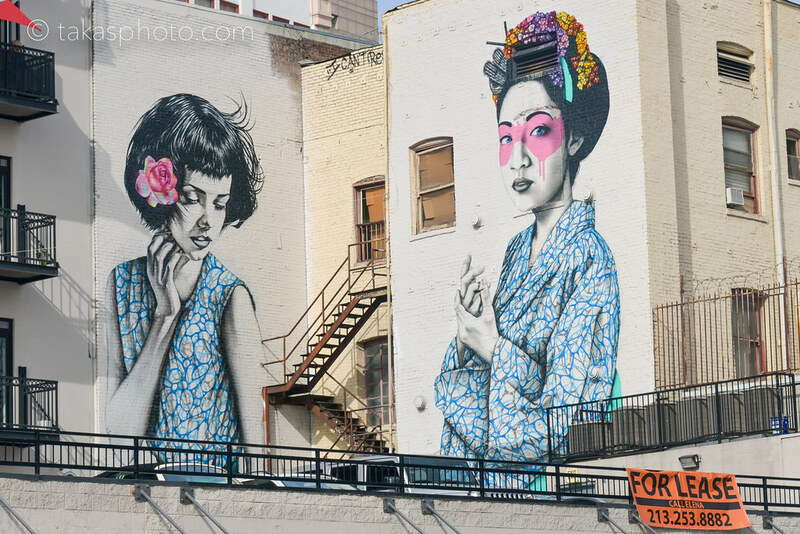 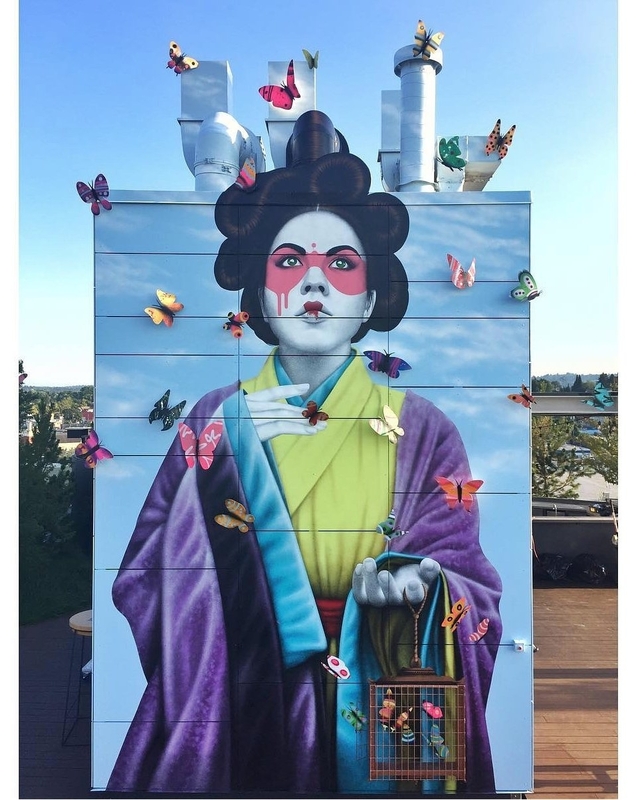 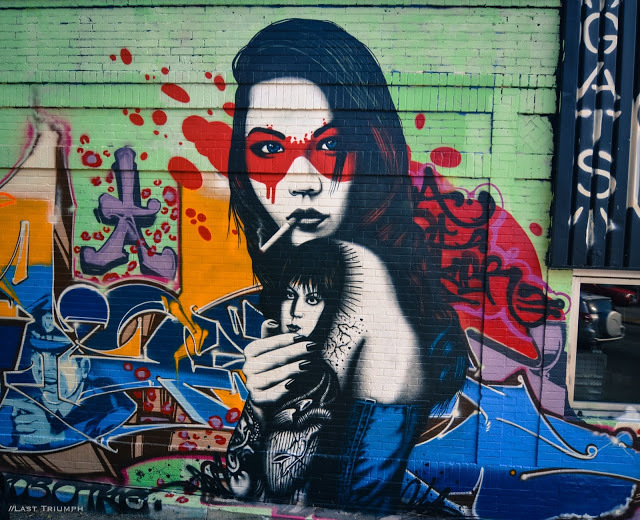 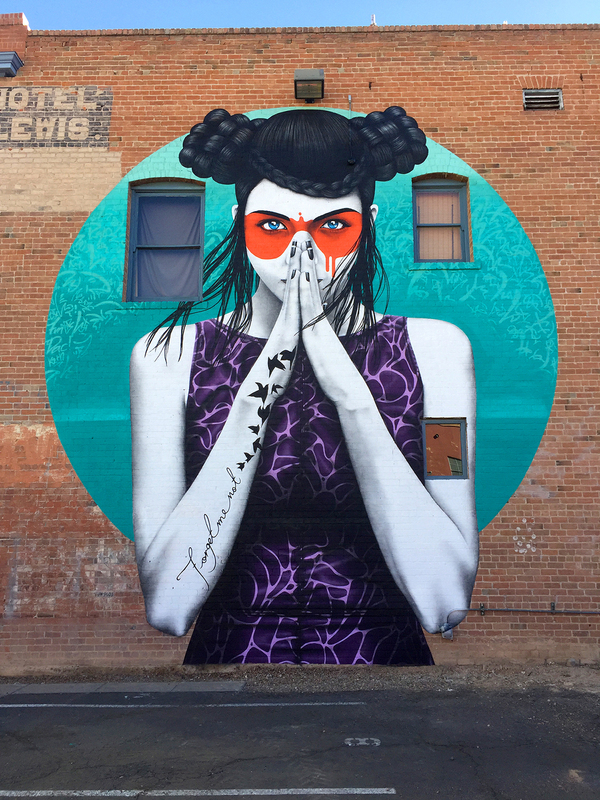 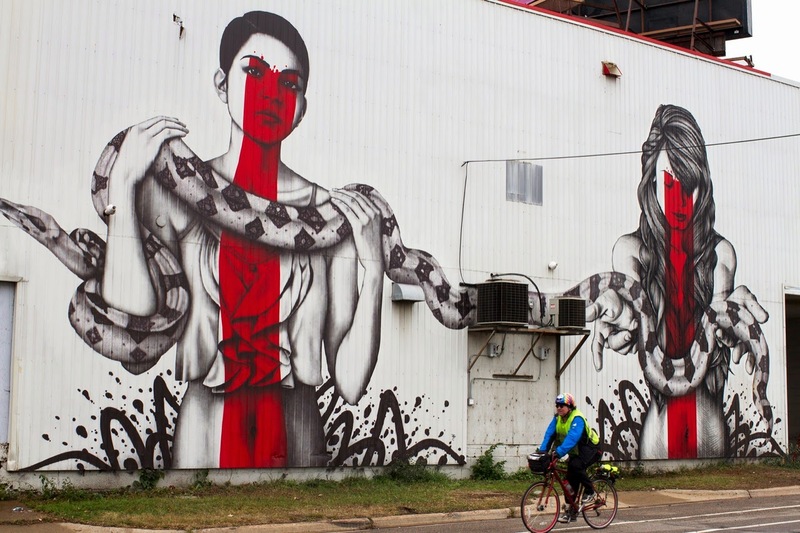 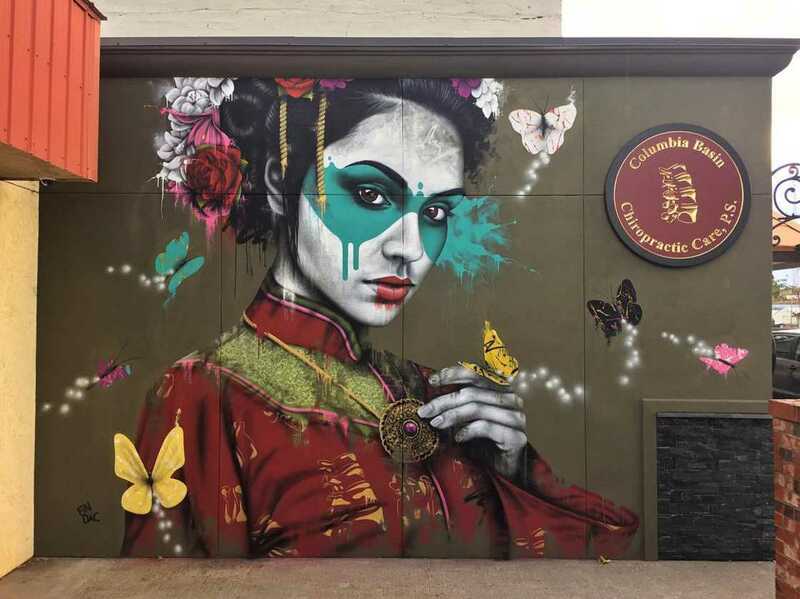 Street Art By Fin DAC and Angelina Christina On The Streets Of Denver, USA. 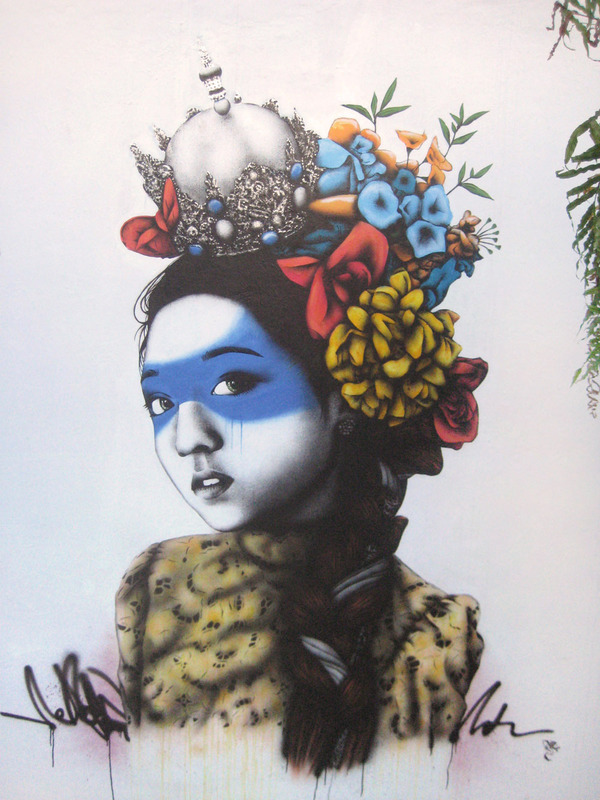 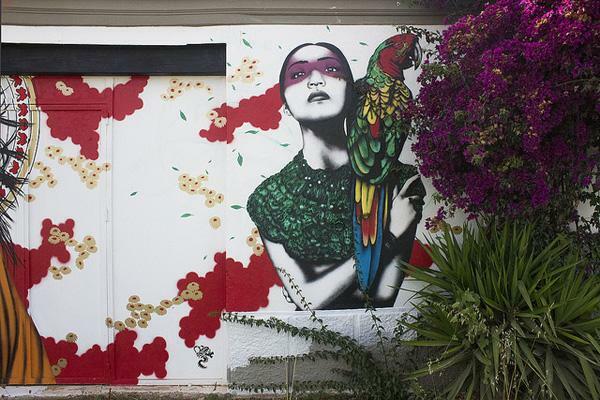 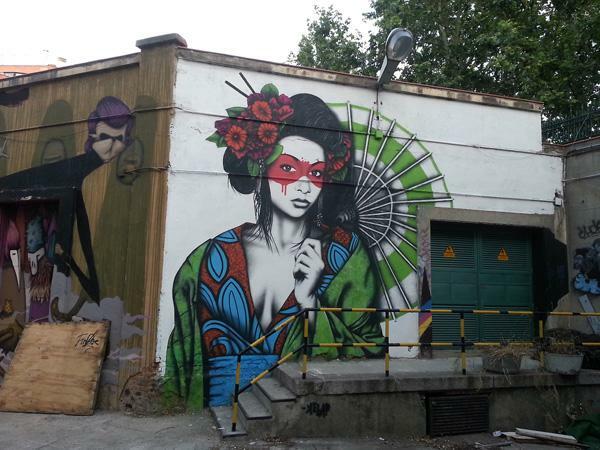 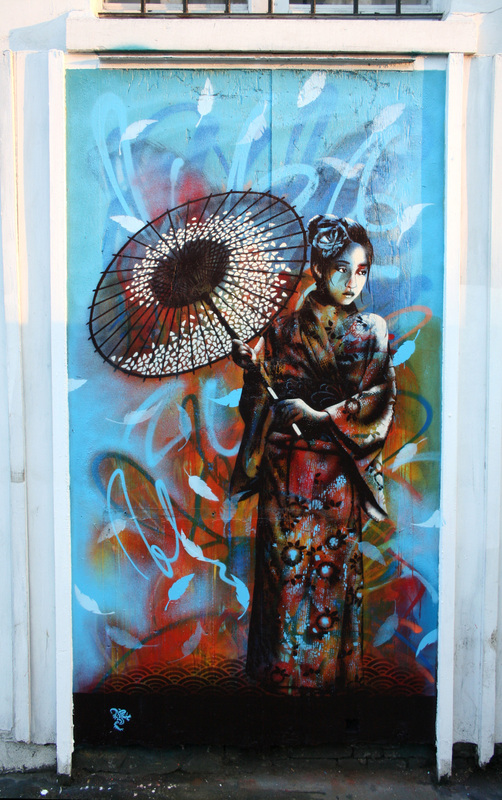 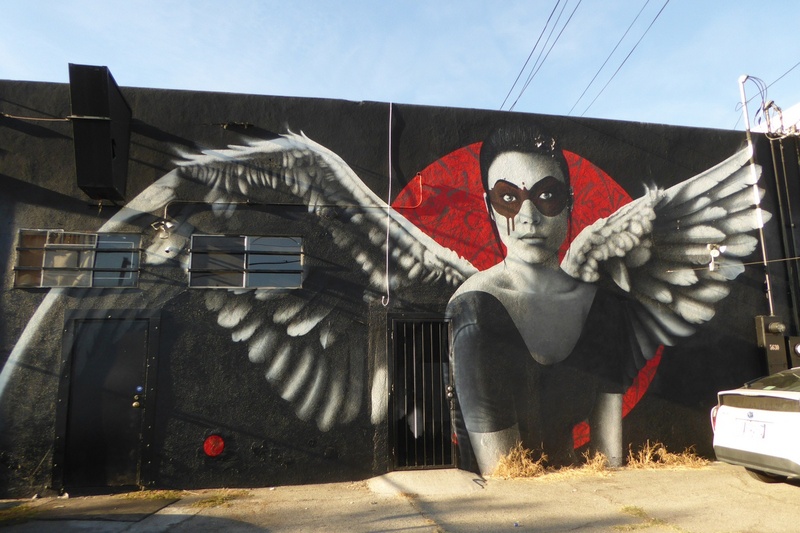 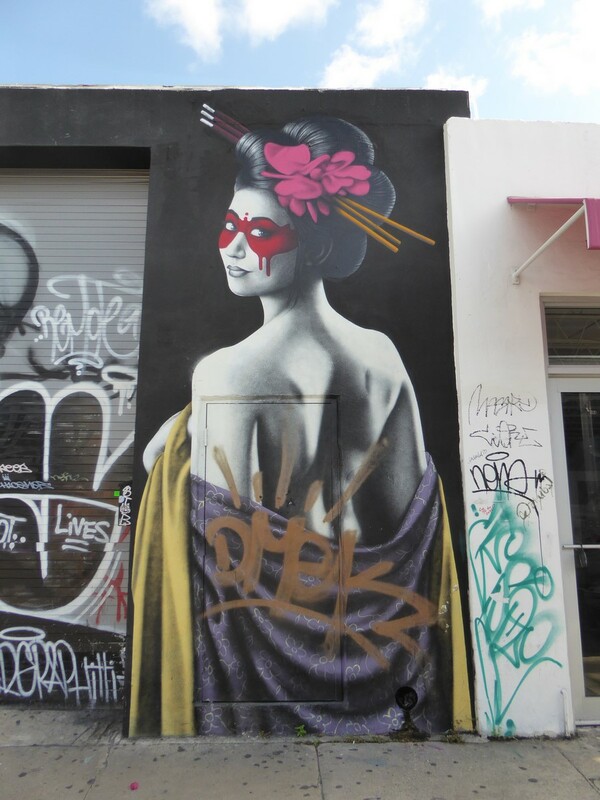 ... pieces from artists Ceroker, Fin Dac, Jace, DJ Lu, Pez, El Noble,. 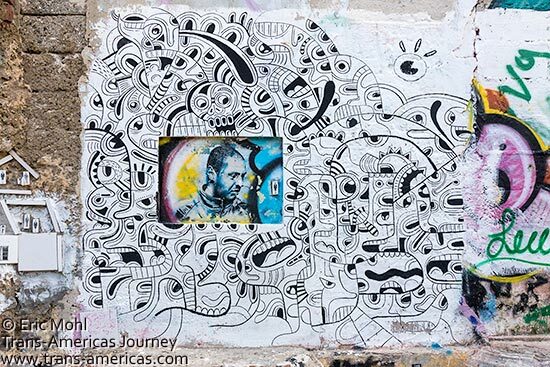 DCIM101GOPROGOPR1991. 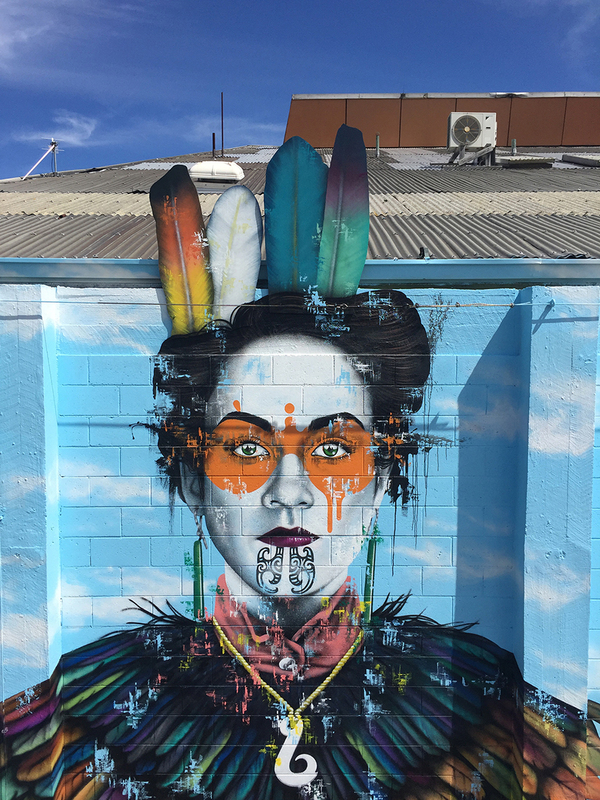 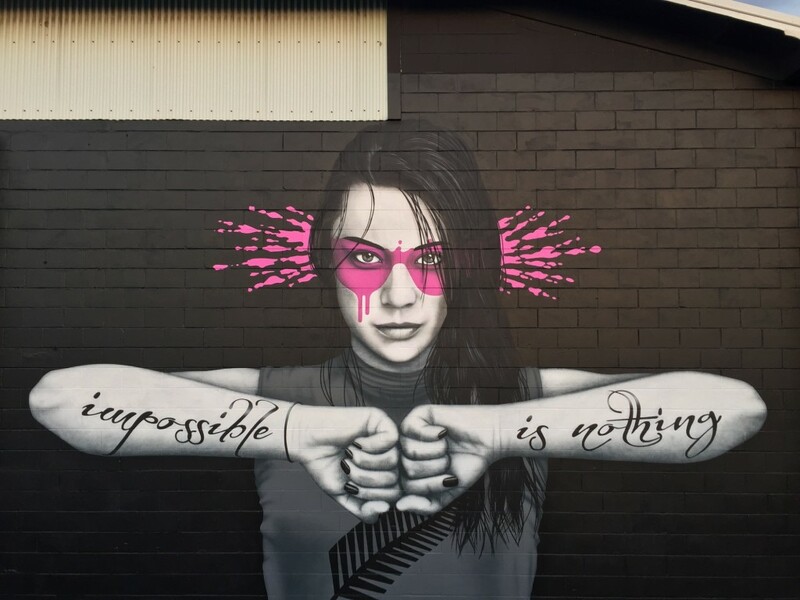 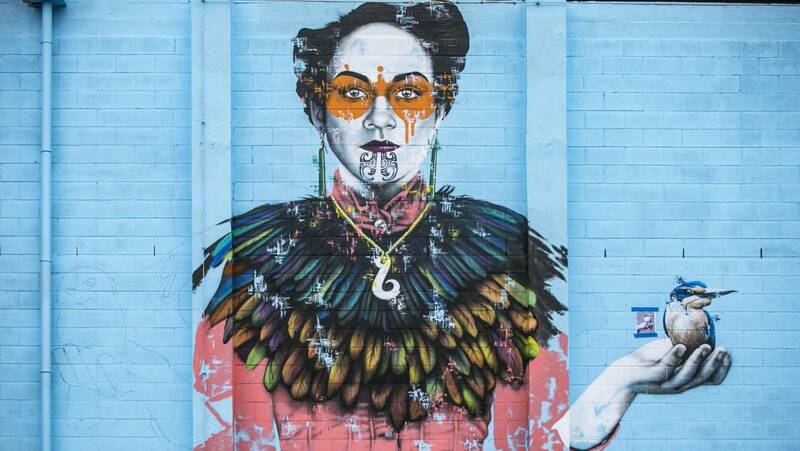 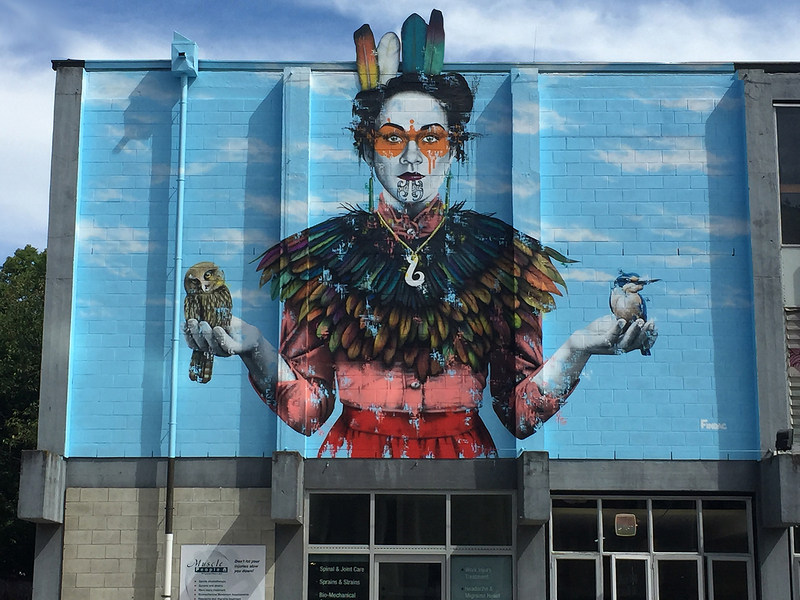 'Hapu', something new by Fin DAC in Mount Maunganui, New Zealand II. 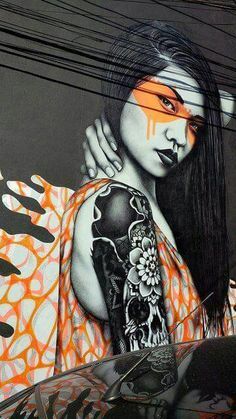 #StreetA.